What should I use to clean my sealed slate floors? 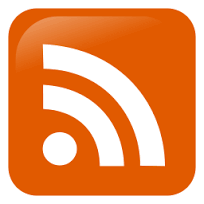 I have seen a lot of different recommendations out there and I am confused. My slate floors are in my kitchen so they get a lot of use. Also, I was curious as to what you would use to clean unsealed slate? I know you're saying your slate floors are sealed, but I'm not sure what type of seal is on them. Most people say their stone is sealed and what they really mean is, their stone has a coating, with a shiny finish. Sealing means they have been sealed with a penetrating sealer, that leaves no finish, but seals the tile by clogging the pores of the stone and allowing the stone to breath. A coating will completely seal off the stone, putting a finish on the stone and not allowing the stone to breath. To clean either a sealed stone or a stone with a coating, you do exactly the same thing. Use a neutral pH cleaner that is rated for natural stone. 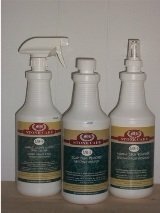 A neutral cleaner is great for every day maintenance, which you can, in it's diluted state, just mop on with no rinsing. If you have a tougher cleaning job, you can use a stone and tile cleaner, but you can only use on sealed and non-sealed natural stone, not a stone with a coating. A stone and tile cleaner, like the one for sale on this website, is alkaline, so that means the pH is greater than 7, and if used on a stone with a coating, it will begin to break down the coating or finish. 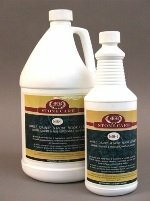 So, using an alkaline stone and tile cleaner for tough deep cleaning, is okay on sealed and non-sealed natural stone, but not a stone with a coating. 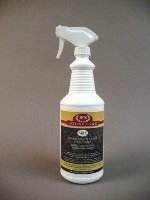 A neutral cleaner is great for use on all stone and tile surfaces, sealed, non-sealed and one's with a coating.